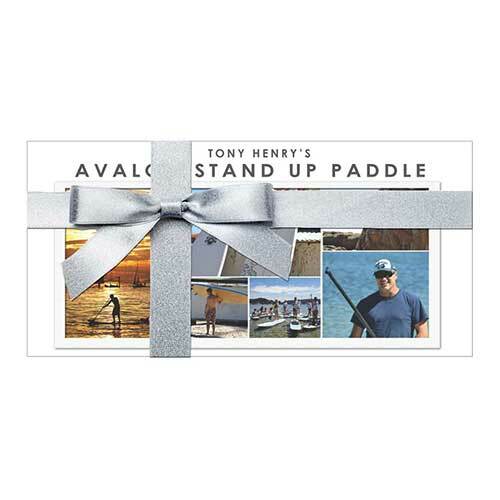 Give the gift of “The SUP Stoke” to a family member, loved one, friend, client, employee, team, ……….. Unbeatable, unexpected, pure fun. Fast track your skills with a comprehensive one hour private lesson. 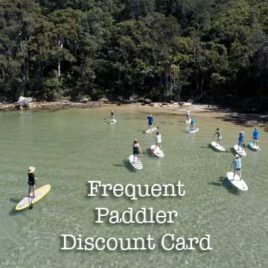 Covers Equipment, Correct Stoke Techniques, safety, weather, advise on buying equipment… everything you need to know to get you paddling correctly from the beginning. Remember safety first out on the water! 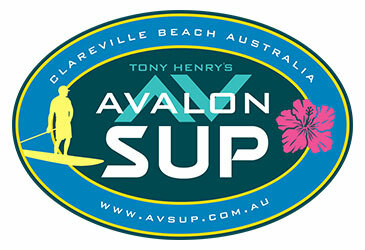 Designed by AVSUP for flat water and small waves. This leash sits on top of the deck and doesn't drag, snag, or slow you down. Quick release tab, clear funky look, and a fair price make this leash a winner.